There are countless skills that make a person suited to credit control work, but there are a number of personality traits that are just as desirable and useful. We’ll take a look at four traits of a Good Credit Control Pro in this article – and they all begin with the letter P.
A generally practical outlook is invaluable, as it suggests that the Credit Control Pro can tackle problems effectively. In addition to that, do they approach each problem differently? Because that’s what you want: someone who can adapt to different scenarios and act accordingly. Accuracy is useful in any job, but in a financial workplace it is vital, because misjudgements and miscalculations can result in loss of money (sometimes a lot). A good Credit Control Pro is scrupulous and analytical – they thoroughly assess data and situations before they take any action. Some late-paying or non-paying clients avoid phone calls and emails whenever they can, so perseverance is essential. Good time management is also desirable, as it means the Credit Controller can schedule reminders and phone calls at appropriate times. When talking on the phone with clients or customers who haven’t paid the money they owe, the atmosphere can easily turn hostile. For a Credit Control Pro, unwavering politeness saves and salvages client relationships, so it is a truly invaluable trait. It can be learned, but in many cases it’s intrinsic. We know what to look for in all types of Credit Control professionals. Our experienced Recruitment Consultants will work alongside your organisation to help you hire skilled and experienced individuals. Whatever sort of person you’re looking for – whether it’s a senior figure, an executive, or a temporary member of staff – we can find them for you. We will only send highly suitable candidates over to you for interview, as the aim of our service is to refine your recruitment process and make sure your time is not wasted. 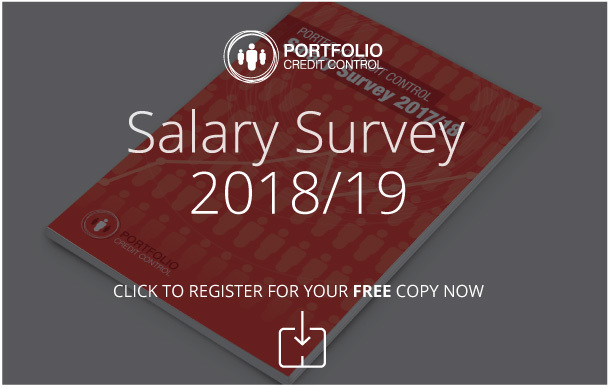 Give us a call on 020 7650 3199, or email recruitment@portfoliocreditcontrol.com.